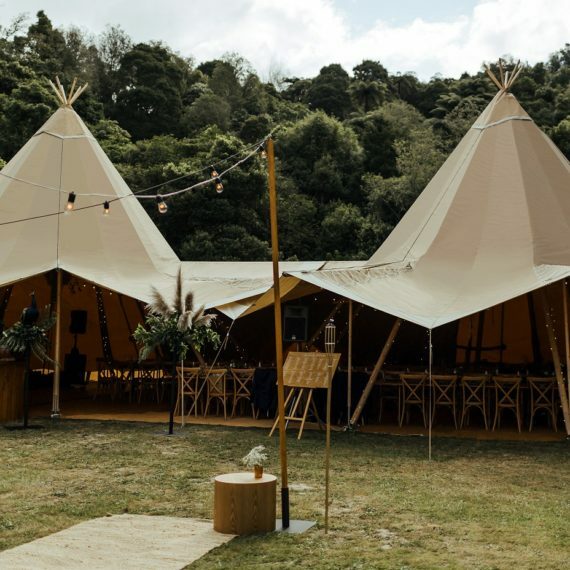 Matt and Steph not only planned their wedding but created a business at the same time. 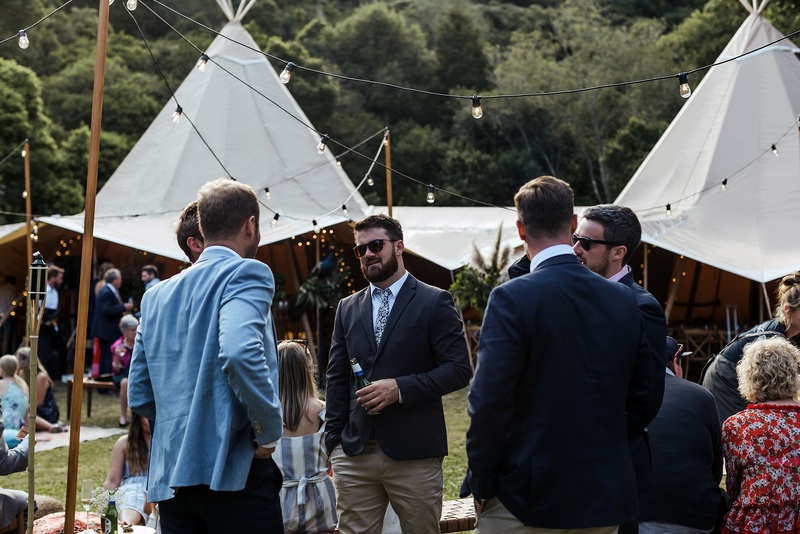 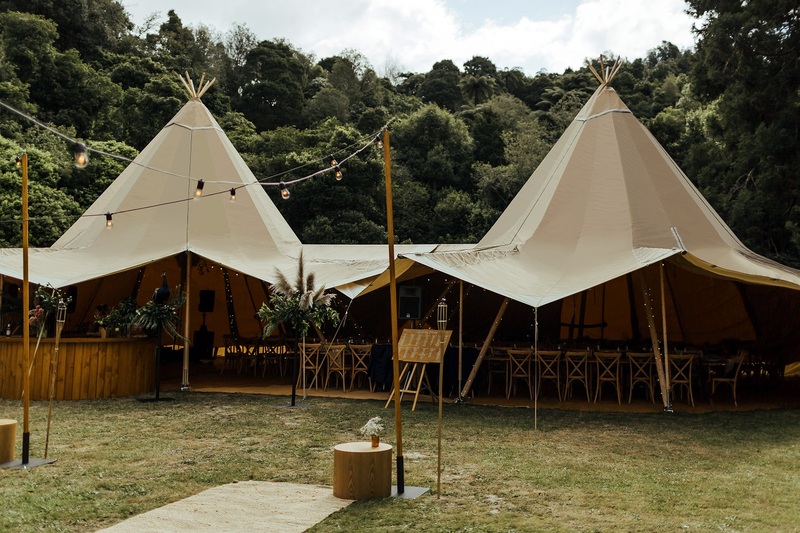 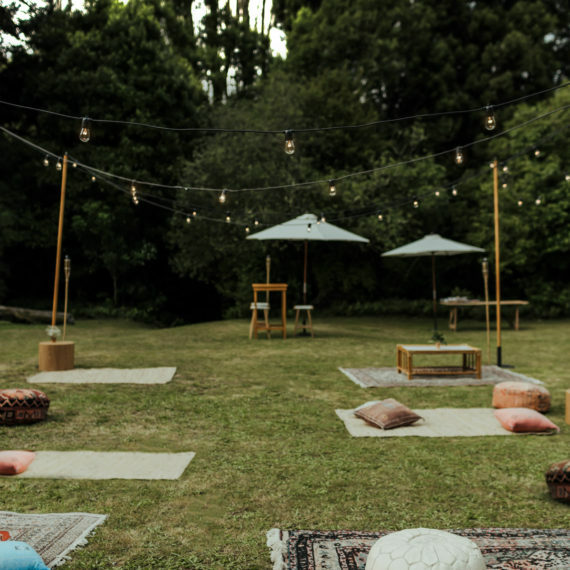 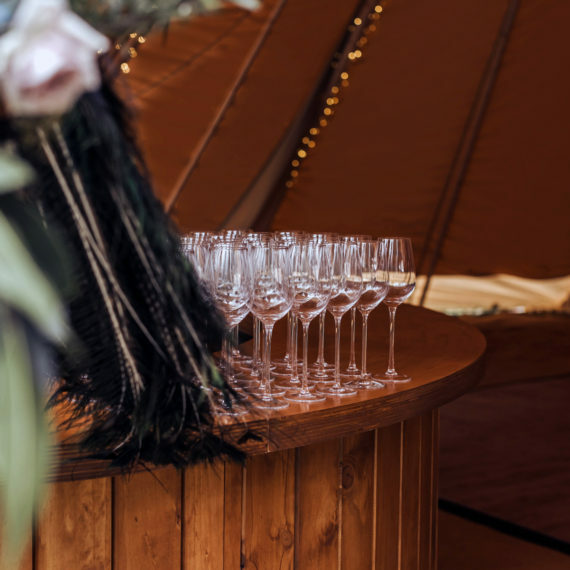 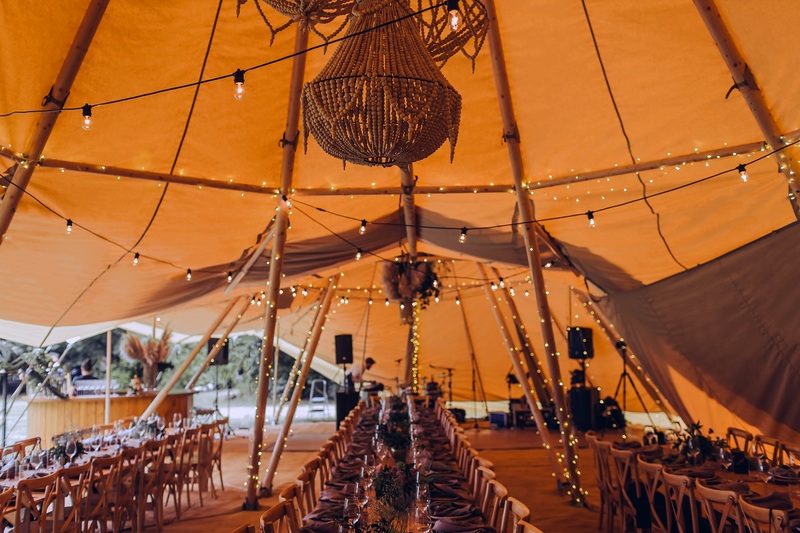 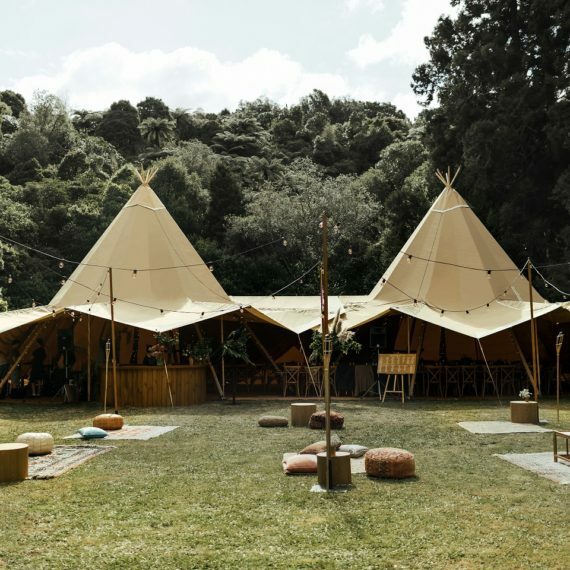 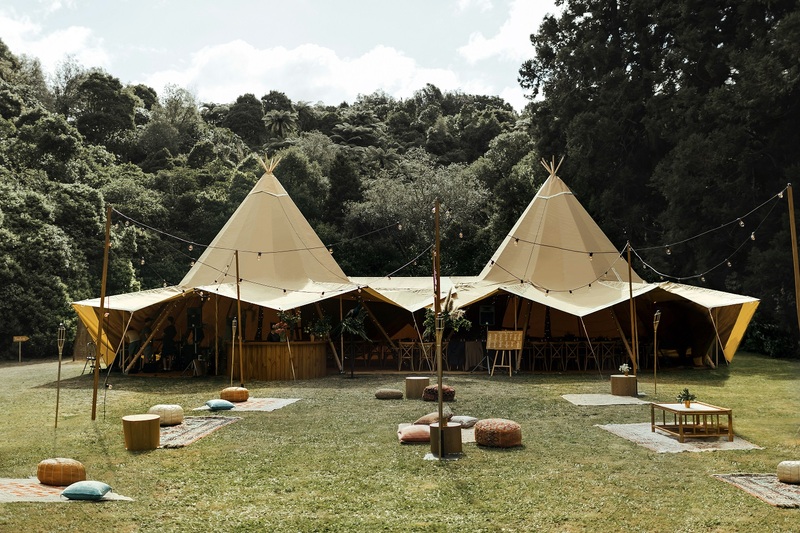 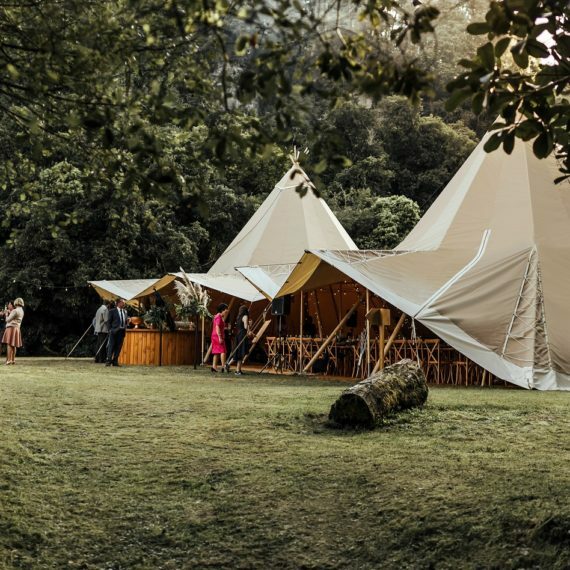 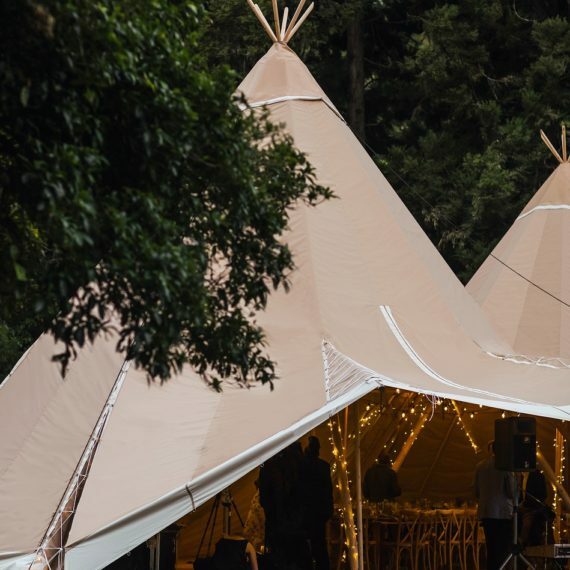 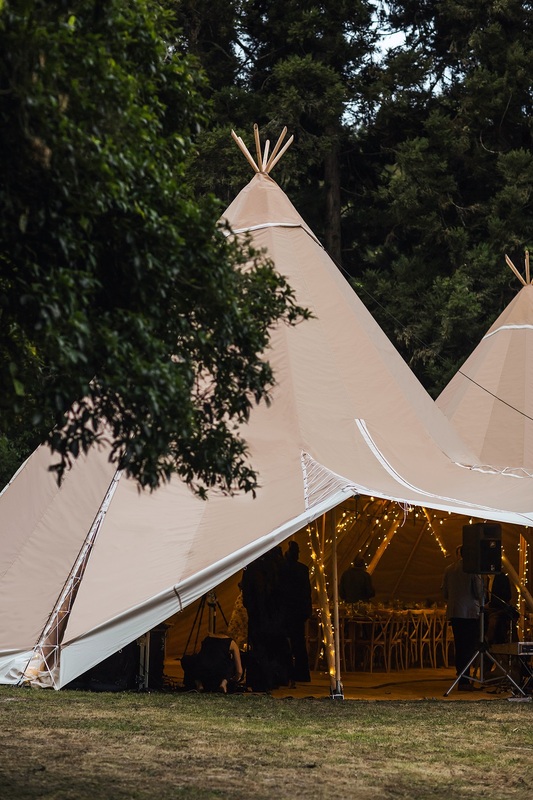 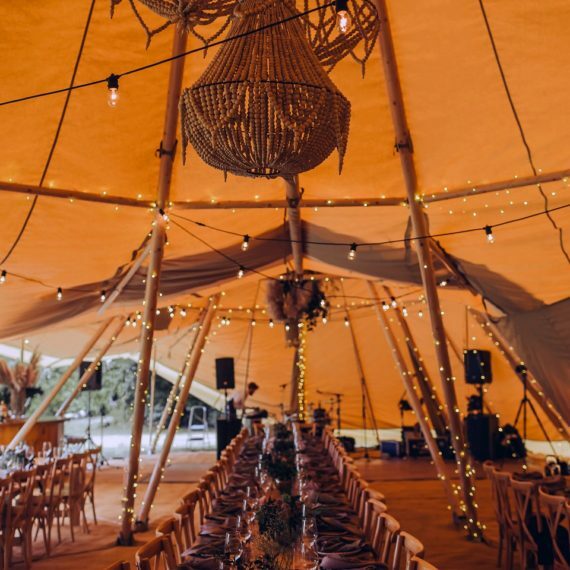 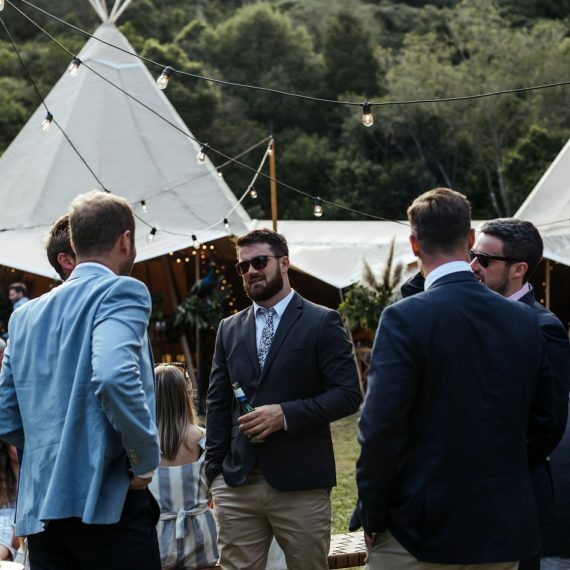 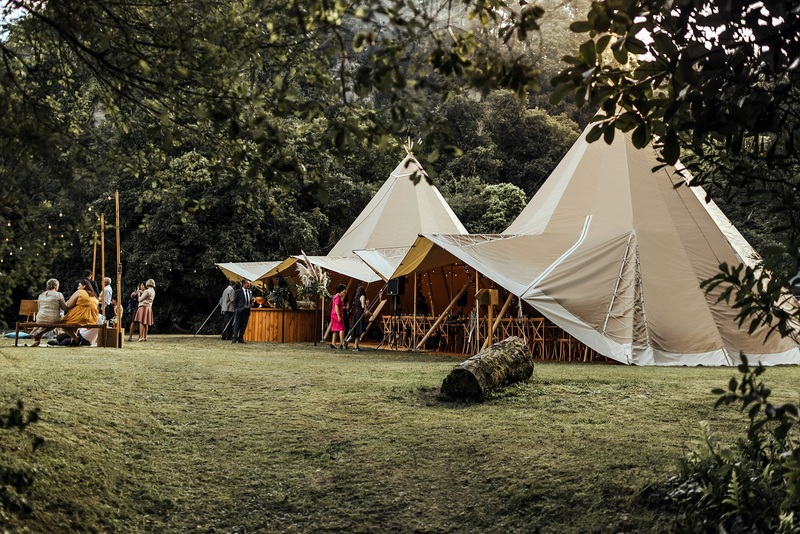 Getting a custom-made tipi, building the beautiful round bar and bar leaners, this couple took wedding planning to the extreme, but look at the results. 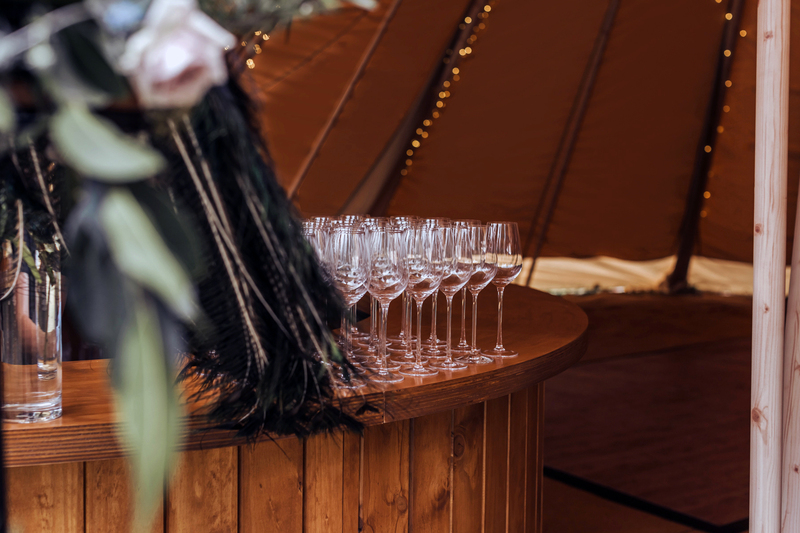 As they had quite a bit on their plate already, we were called in to help with the final touches and on the day coordination to ensure both the Bride and Groom could relax and enjoy their day. 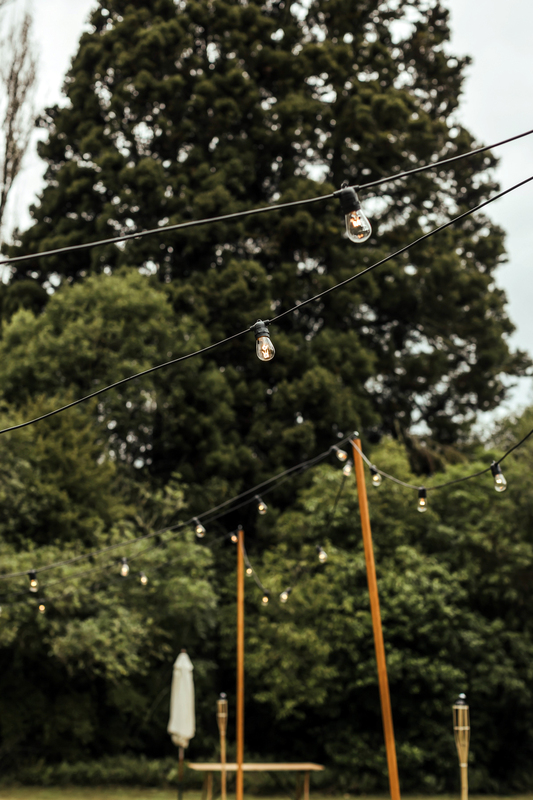 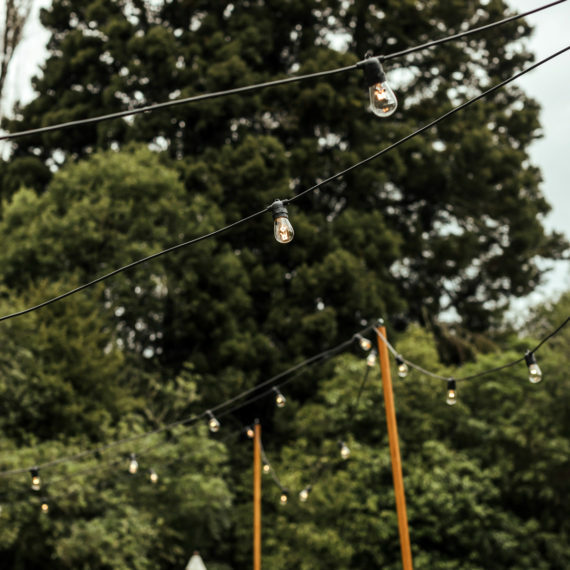 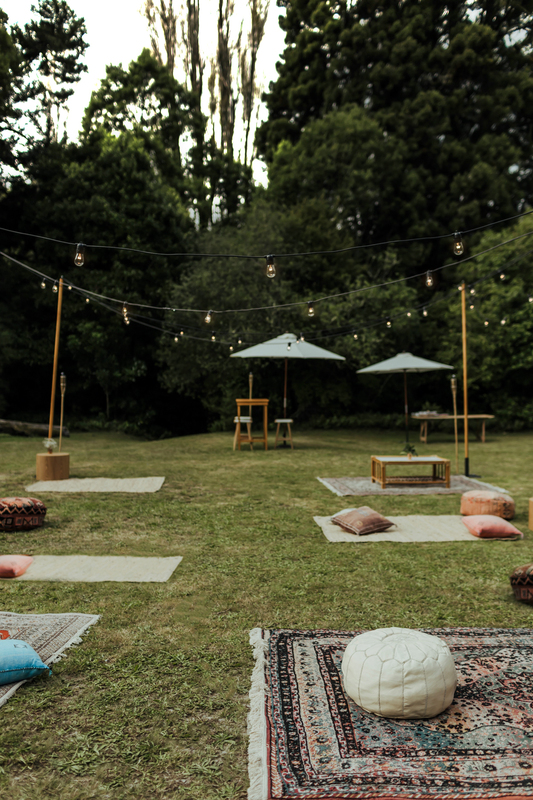 If you love this setup, be sure to pop over to Gyspy & Co. to hire the look for your wedding.